St. Paul's new minister, Joy Knight, liked breaking rules. Some of her flock called her the irreverent Doctor knight. 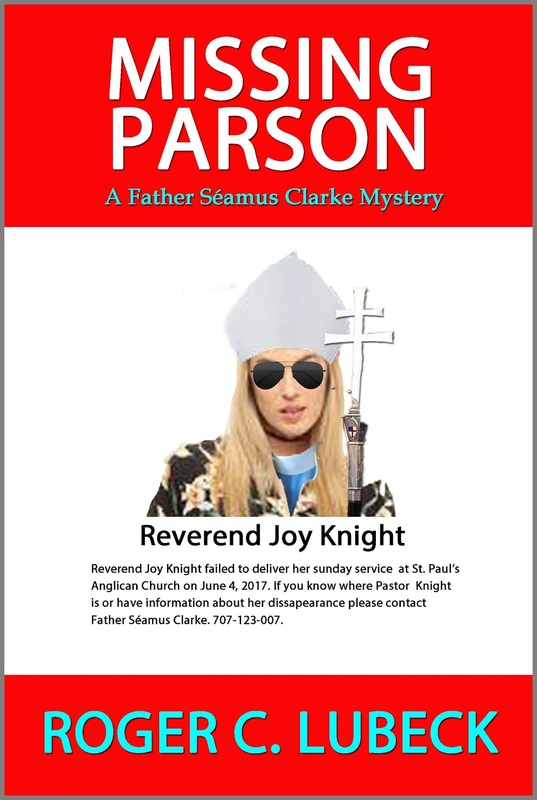 Father Seamus Clarke to find their missing parson.